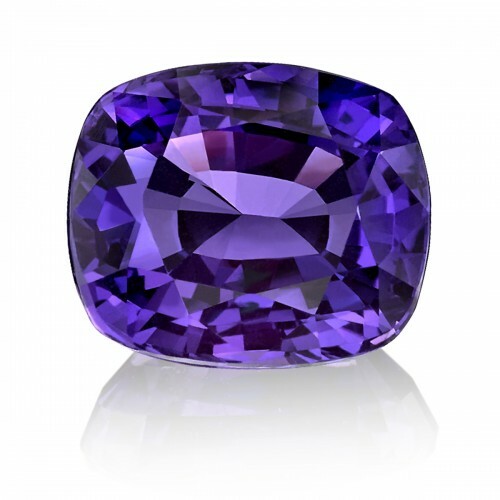 This year, nine designers took the challenge of designing jewelry around a 4.59 carat fancy purple sapphire from Omi Gems. 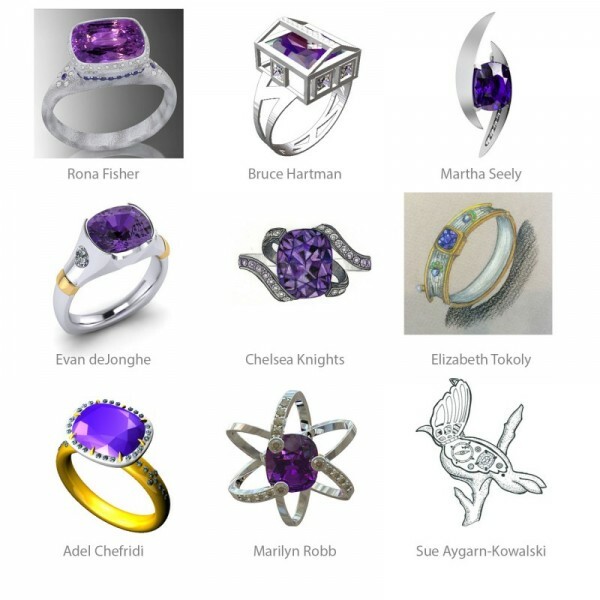 A special daughter about to leave the nest and a natural purple sapphire are at the heart of the 2015 MJSA Online Design Challenge. Nine designers were supplied with the fictional scenario, presented here, about a father wanting to surprise his graduating daughter with a special gift before sending her out to conquer the world. Now it’s your turn: Vote for your favorite design by visiting the MJSA.org website and following their voting instructions before October 31, 2015. The winner of the 2015 MJSA Journal A Little Piece of Home Design Challenge will be announced in the December print edition of MJSA Journal. This entry was posted in As Seen In, Gemstones, MJSA Design Challenge, Omi Gems, Sapphire. Bookmark the permalink.